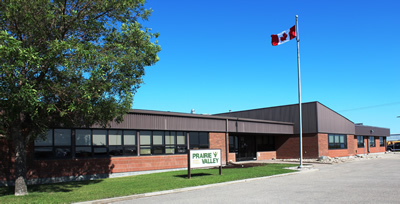 ​Learn more about the many great things happening at Prairie Valley School Division at our Annual Meeting of Electors. Time: 7:30 p.m. Demonstrations of teaching and learning and student entertainment begin at 6:30 p.m.